Dang it! How do I get that thing I just deleted back in Canvas? 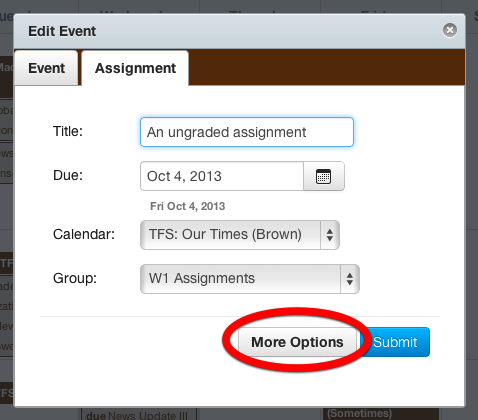 How do I create an ungraded assignment?